Apart from being spotted as Bobby Axelrod on Billions Season 4 set, Damian is mostly just being himself these days, spending the weeks working in New York and jetting back to London on his off days to be with the family. So why not revisit a character that Damian has said is the one role that was most like him in real life? The thinking man with a sunny disposition: Charlie Crews. Here’s my visit with Life. Today we bring you two stories in which two wonderful fans inevitably fall in love with the wonderfully charming and quirky Charlie Crews in Life! 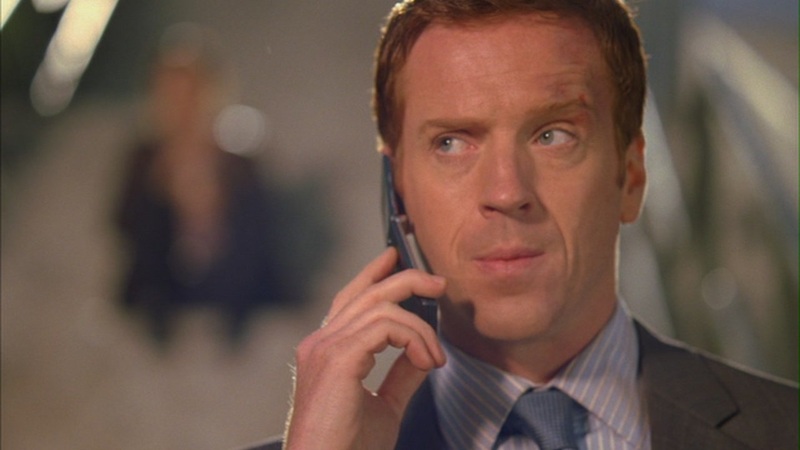 The first story comes from Margit in Estonia who describes herself as a member of many fandoms where as the second story comes from Monique in France who describes herself as the biggest Damian Lewis fan. And we believe her! Monique is an amazing lady, a wonderful fan, and we cannot thank her enough for the constant support she has given to Fan Fun from its early days with her spirited, kind and encouraging remarks. Hello, everyone! Damianista welcomes you to a NEW Fan Story Tuesday! Today’s story comes from Rachel! I met Rachel on Twitter months ago and I have known she was a brilliant fan from London but I have recently found out that she is a TRUE friend, too. Well, look at this picture! Hello, everyone! Welcome to a new Fan Story Tuesday! Today’s story comes from Lynda, one of Fan Fun’s early and constant supporters. The lovely limerick she sent us on Fan Fun’s second birthday attests to her wonderfulness! Was to blog ’bout a fine ginger gent. A reward for blog time well-spent. Our Fan Fun with Damian Lewis. Birthday cheer to your blog, which is fabulous! Our gratitude goes to Lynda for this priceless gift and her constant support. It is a true pleasure to share her exploration of Damian with the fandom today – enjoy!